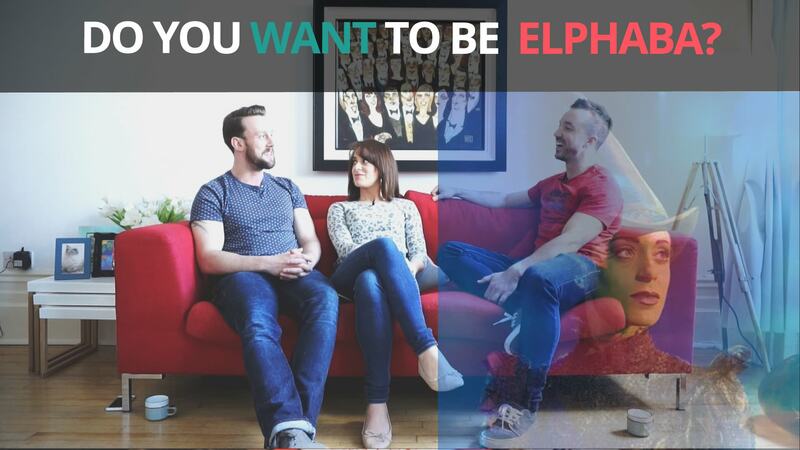 VIDEO: Do You Want To Be Elphaba? In this video, Singfinity founder Steve consumes some excellent coffee with Natalie Andreou, standby for Elphaba at the Apollo Theatre in London’s West End. Also joining us is London’s leading voice coach Chris Johnson. We talk auditions, voice training, what it takes to play Elphaba and there are a ton more tips for aspiring musical theatre stars. As an aside, Natalie and Chris are also an item, he’s her voice coach, and Chris is one of my lifelong friends… it makes for a cracking interview. They talk auditions, voice training, what it takes to play Elphaba and there are a ton more tips for aspiring musical theatre stars. As an aside, Natalie and Chris are also an item, he’s her voice coach, and Chris is one of Steve’s lifelong friends… it makes for a cracking interview. Singfinity can change your life. VIDEO: How Do You Become Adele’s Backing Singer? Will singing help my child’s confidence? Does your child have what it takes to be a superstar? What to do if your child wants to do more singing. © 2019 Singfinity. All Rights Reserved.